Are you ready for Fat Tuesday? The great rite for “letting it all hang out” centered in New Orleans— the mecca of Mardi Gras celebrations– is arriving February 12. The famous carnival days when the world turns topsy-turvy and the rules of social decorum go right out the window and tumble onto Bourbon Street are fast approaching. How will you celebrate? 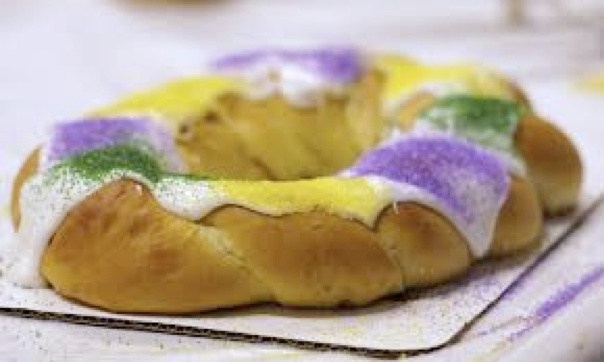 Food is a focal point for any festival, and a great tradition of eats dominates Mardi Gras celebrations. At the crossroads of the Spanish, French, and African people, the regional cuisine of New Orleans is a wonderful combination of immigrant traditions. Cajun and Creole worlds come together to create a spectrum of spectacular cuisine. The Mardi Gras celebration has its roots in the worship of Dionysus, or Bacchus, an ancient religious ritual from classical culture that placed wine, women, and song at the center of intoxicated partying. Masked revelers engaged in disorderly behavior, and an assumed alter-ego communed ecstatically with the frisky gods and goddesses. That certainly sounds a lot like what goes down in New Orleans during Mardi Gras. Historically, during the rise of the Christian era in the third and fourth century, church leaders were wise to dovetail their religious traditions and festivals with those of the pagan world. Unruly behavior was tolerated by ecclesiastical leaders and became part of the holy days celebration leading to Easter. Mardi Gras is a last hurrah to the life of temptation and sin. What better way to say goodbye to indulging the flesh (carne) and eating of meat on the day before Ash Wednesday than with a big party? With the start of the Lenten period, it may be time to renounce worldly pleasures and get down to the salvation of the soul, but not before the ritual slaughter of the fatted cow and going whole hog with The Great Binge in The Big Easy. While the Mardi Gras carnival sounds like a total free-for-all, there are plenty of traditions to make the proper party. In New Orleans, balls, fund-raisers, social clubs, and parades are formalized ways to celebrate. Neighborhoods in the city prepare all year and re-enforce the importance of community as a result. The history of Mardi Gras is also rich in tradition and symbols. Music, costumes, and spectacle characterize each coalition of revelers as the big soiree and countless parades gets underway. In the weeks before Mardi Gras, the whole city is possessed and poised for the Bacchanalia. Sacred clowns and feathered strummers and all the bead-gatherers along the parade routes undoubtedly will be thinking about their king cake and cocktails, red beans and rice, étouffee, jambalayas, and gumbos rich in oysters, shrimp, catfish, and andouille sausage. There’s plenty to eat and lots of Cajun and Creole cuisine to explore. 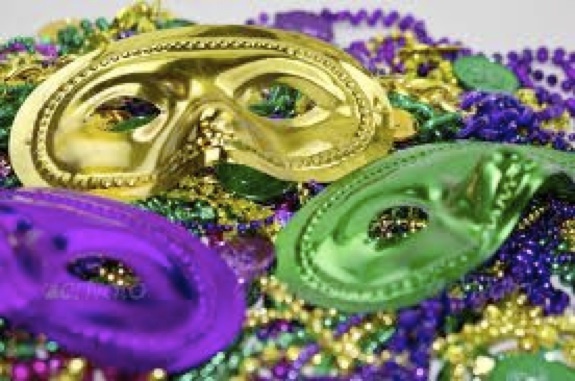 What Mardi Gras merrymaking are you planning? 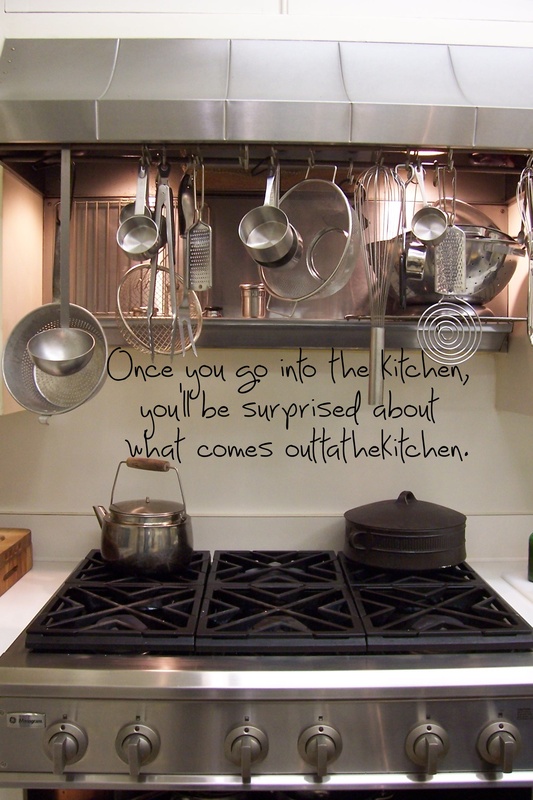 (You’ll find two terrific recipes called Seafood Okra Gumbo Classique and Chicken and Andouille Sausage Étouffee under OTK’s Featured Column called Recipes. 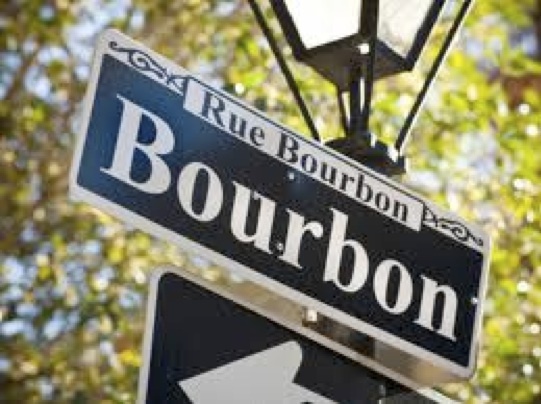 Good hints for our next trip to the Big Easy!